The Acu-Life True Easy Syringe is like having 4 syringes in one syringe. The patented True Easy Syringe delivers an accurate dose of medication every time. 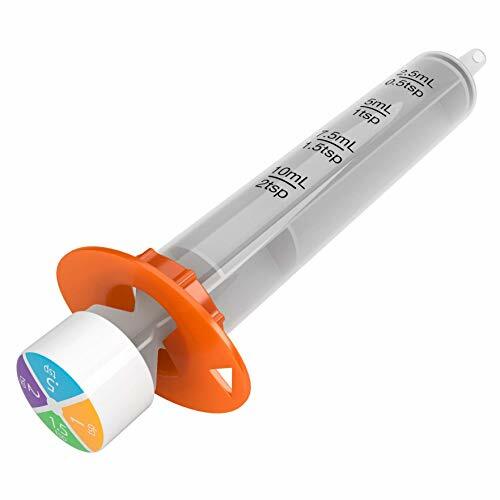 This 10ml Acu-Life True Easy Syringe ensures an accurate dose every time. It is easy to hold and control the flow with its extra-large plunger, and the markings are large and visible. This color-coded syringe can hold up to two table spoons. Acu-Life is a world leader for innovative self-care products. For over 35 years Acu-Life has designed and developed self-care products that positively impact the lives of people throughout the world. If you have any questions about this product by Ezy Dose Kids, contact us by completing and submitting the form below. If you are looking for a specif part number, please include it with your message.